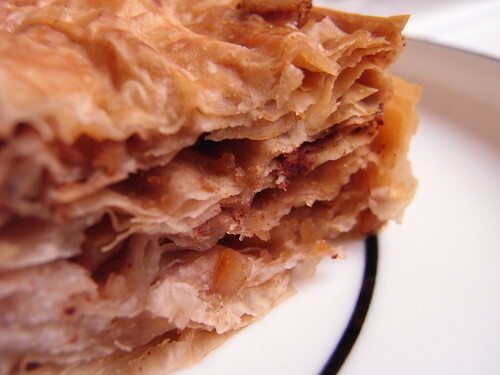 A really good baklava, is truly heavenly and makes you wonder why you don't have it more often. This one, unfortunately, did not inspire such emotion. Having had their delectable yoghurt, I had high hopes. Instead, this baklava was dry - not enough butter, not enough honey and too much cinnamon. The upside was that it wasn't too sweet.